What Are Auto Companies Doing to Fight Distracted Driving? This post is part of our April feature on Distracted Driving Awareness Month. For more information, visit the National Safety Council website. "Our vision is that by 2020, no one should be killed or seriously injured in a new Volvo car," said Volvo CEO Hakan Samuelsson. Volvo announced this ambitious goal more than 10 years ago. But with 2020 quickly approaching, the company has said the biggest challenge it faces when it comes to creating safer cars is combating risky driving behaviors. In fact, Volvo is one of many auto manufacturers trying to curb the problem of distracted driving through enhanced technology. This Distracted Driving Awareness Month, we're looking at how several car companies are addressing the dangerous problem. Volvo has already made a few big announcements this year in relation to its Vision 2020 campaign, which aims to see no motorists killed or seriously injured in new Volvos by next year. First, the Swedish manufacturer shared the news that it will begin putting a 112-mph speed limit on its new cars starting in model year 2021. 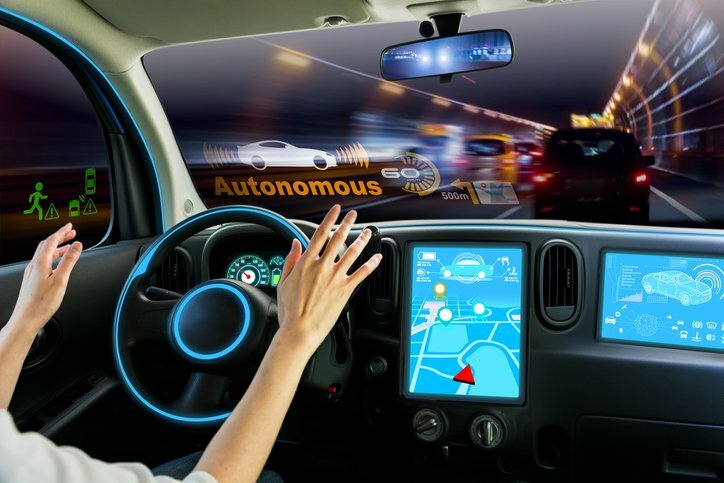 More recently, it announced that it will equip new vehicles with in-car cameras which will watch drivers ("not in an intrusive way," the company says,) to ensure that they're paying enough attention to the road. "The cameras will look at things such as your facial expression and your pupil response, to make sure you are as engaged in the driving as you need to be," Volvo said in a press release. If the car notices that its driver isn't paying attention for a significant amount of time, it will alert them through a notification sound, or a display on the dashboard. The car will also be able to intervene if it determines the driver's behavior could result in a serious crash. Similar technology is already available from another manufacturer that's known for vehicle safety. The 2019 Subaru Forester Touring is equipped with DriverFocus technology. Facial recognition software in the new Forester can tell if drivers are feeling drowsy or distracted and remind them to focus on the road through noises or visual cues. The added benefit of the software is that it can recognize up to five different drivers, automatically adjusting the seat, air conditioning and infotainment system based on their preferences. DriverFocus works with other Subaru safety features, like Automatic Pre-Collision Braking and Lane Keep Assist to reduce distracted driving-related crashes. Tesla is well known for its push toward driverless cars. "All new Tesla cars come standard with advanced hardware capable of providing Autopilot features today, and full self-driving capabilities in the future," the company says. Tesla's Autopilot function relies on eight cameras, 12 ultrasonic sensors and a forward-facing radar system which can "see" through heavy rain, fog and even the car in front of it, according to the manufacturer's website. Though all current Tesla models require active driver supervision, the cars are able to do most of the heavy lifting. They can match the speed of traffic, stay in or change lanes, exit highways and even park on their own, limiting the possible effects of distracted driving. 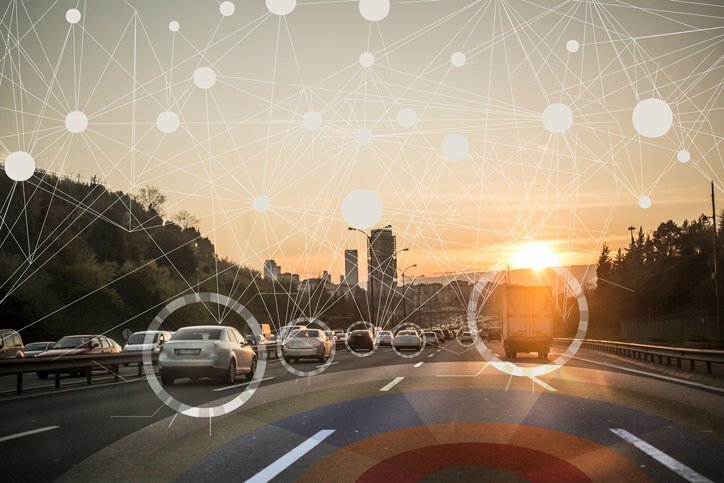 The effectiveness of these new technologies largely remains to be seen, but manufacturers are optimistic that they can make the roads safer. "The company wants to start a conversation about whether car makers have the right or maybe even the obligation to install technology in cars that changes their drivers’ behavior," Volvo shared in a press release, and it appears the Swedish carmaker isn't alone in that goal. Though many behaviors can contribute to distracted driving, car manufacturers understand that cell phone use is one of the leading factors when it comes to causing crashes. Ford is one of many automakers to explore voice-command technology as a possible solution. In 2007, Ford introduced SYNC, a factory-installed infotainment system that allows drivers to make calls and send texts, look for directions and change the music through voice commands. In newer models, drivers can even ask Amazon's Alexa to look up movie times or order things from Prime all without taking their eyes off the road. One of the biggest challenges when it comes to implementing voice-command technology is changing driver behavior, according to The New York Times. People aren't accustomed to talking to their cars. That may soon change, however, as 16 states and counting have implemented bans on the use of handheld devices while driving.